Experience our world of fun and creative lifestyle surprises in a hand-curated box delivered to you each month. The perfect sub box for the woman who loves adventure, and is not afraid to explore her style! We take the extra step to really make sure each box is full of items you will use, love, and share with your family and friends. 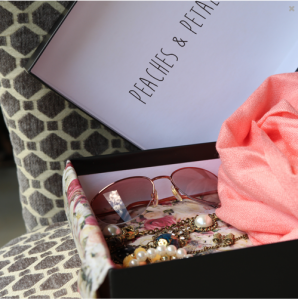 Experience our world of fun, flirty and fashionable vintage-modern lifestyle in a hand-curated box delivered to you each month. Our love for fabulously flattering fashionable jewelry and accessories define our style, but we also love a variety of beauty samples to help us keep our look. We live a life well-loved, and love things that help us enjoy every moment. Don’t worry about shopping, let us do it for you. 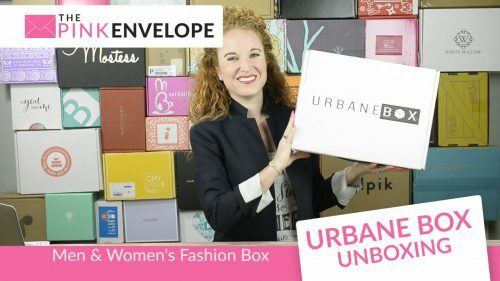 This women’s subscription box is so, so cute! I love the little pillow case, I hung the cute little cupcake picture above my desk and I love the throw back memories the Lip Smackers is bringing. Just opening the box it smells SO good from the candle and the sugar scrub inside. Also the little love bird salt and pepper shakers are adorable! Their boxes are curated to maximize your experience with interesting products hinted by a monthly theme. I would say they are adventurous at heart, and love hand-selecting products that help you enjoy every moment. Join thousands of others who love exploring new trends, in lifestyle, home, and fashion every month. 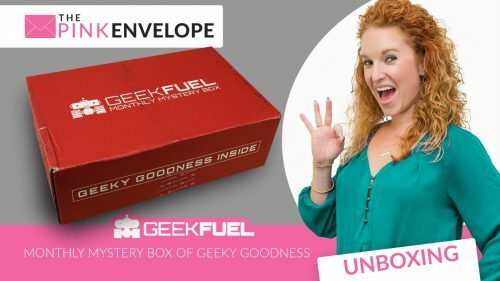 This box is a good deal, one of the best bang for your buck subscription boxes I have encountered. 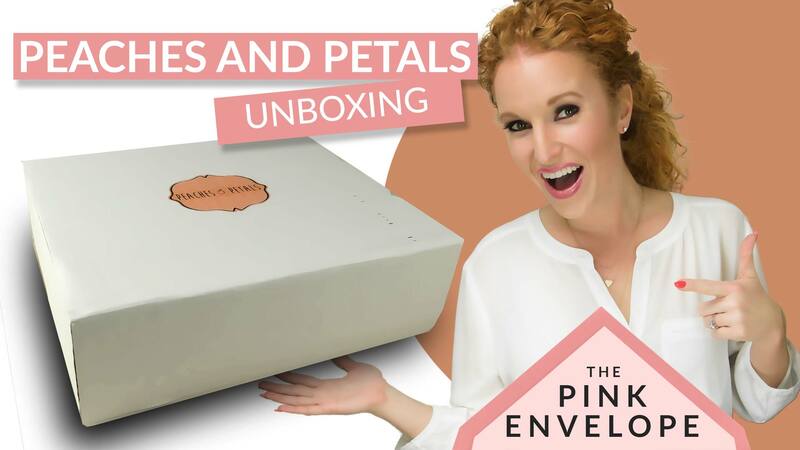 Go check Peaches and Petals Review video above and what I got in my box below. Here is a example from another box.